1. 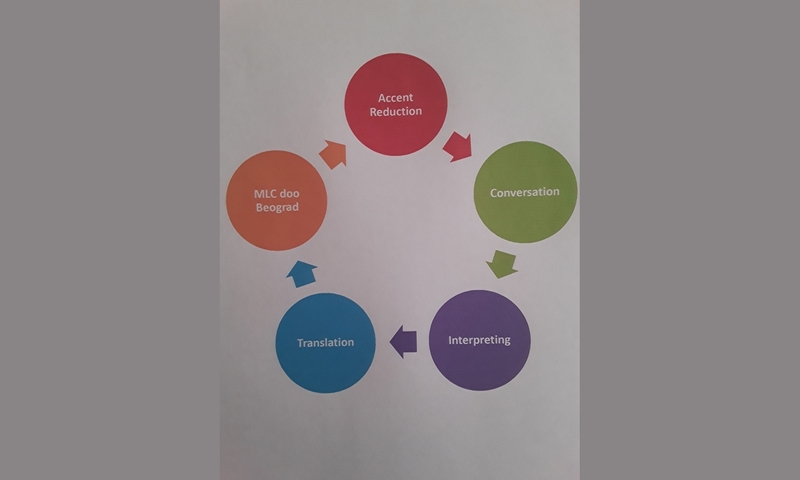 Language Online Exploration: Explore Russian, conversational style in an online collaborative environment. Goals: Practice language of your choice as you meet new friends, have fun with family and old friends , and enjoy the open air. Materials Needed: Computer Access. Internet Access. Speakers, Microphone. Date: June 1 2019 10-11 a.m.
Great for ages 18 and over- individuals, partners, groups and special occasions such as birthdays, anniversaries, and parties.